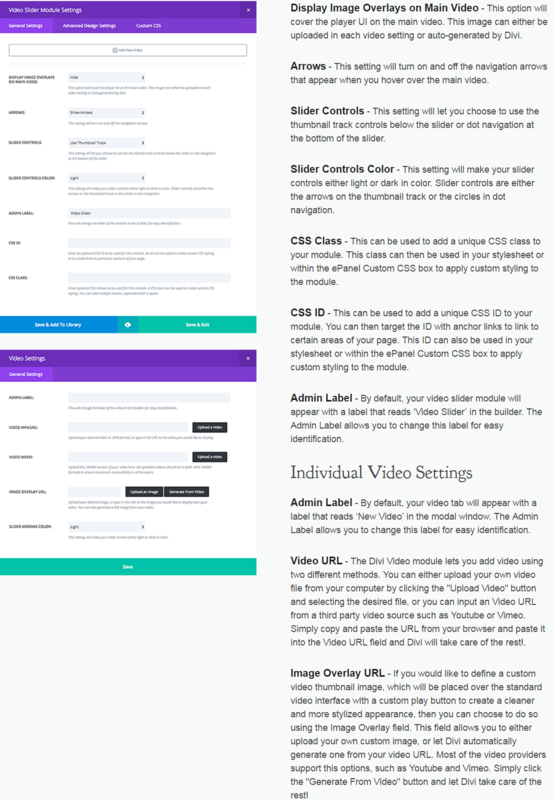 Divi provides a very simple and easy way to insert video slider on our WordPress site. We can see the collection of videos sequentially on our website and choose the video to play one by one from the video slider. Divi gives the ultimate way to arrange the collection of videos in the form of structure. Video slider module is used to setup the multiple videos in the arranged format. Video WEBM – you can upload the video of .WEBM version. The uploaded video should be in the format of .MP4 and .WEBM. Image overlay URL – you can assign any particular image for the video or you can generate form the video too. Slide arrows URL – you can make your slider arrows light or dark. 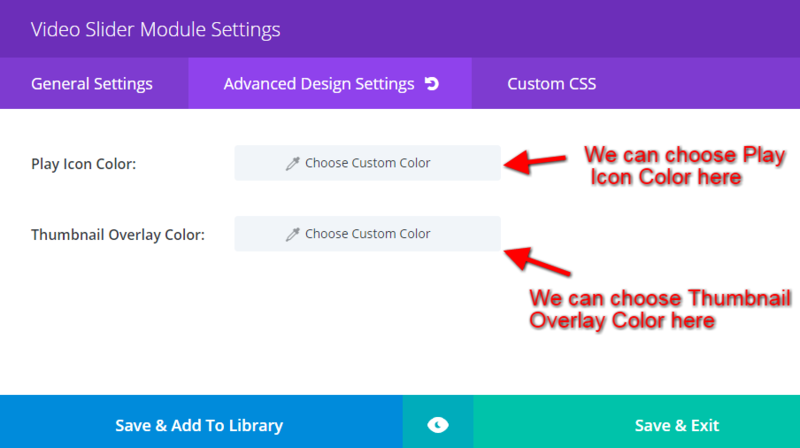 There are two options that provided by the Divi theme in video slider module in the advance design settings. With the help of custom CSS tab of this module, we can insert a unique CSS class on our ePanel custom CSS box for styling the WordPress page. We can create different classes and CSS ID on the WordPress. 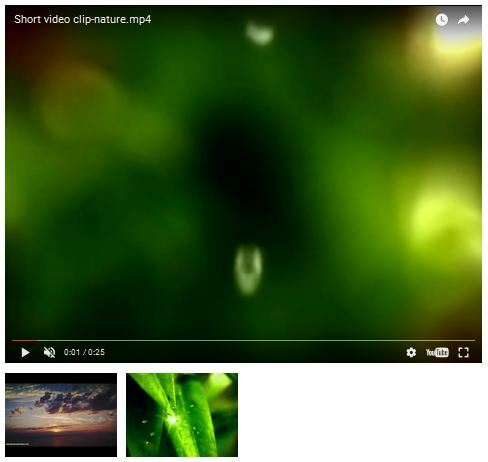 This post explains all of the information related to the video slider module and I hope you will like very much. If you have any query that relevant or irrelevant from this post, please feel free to comment below. Have a nice day!